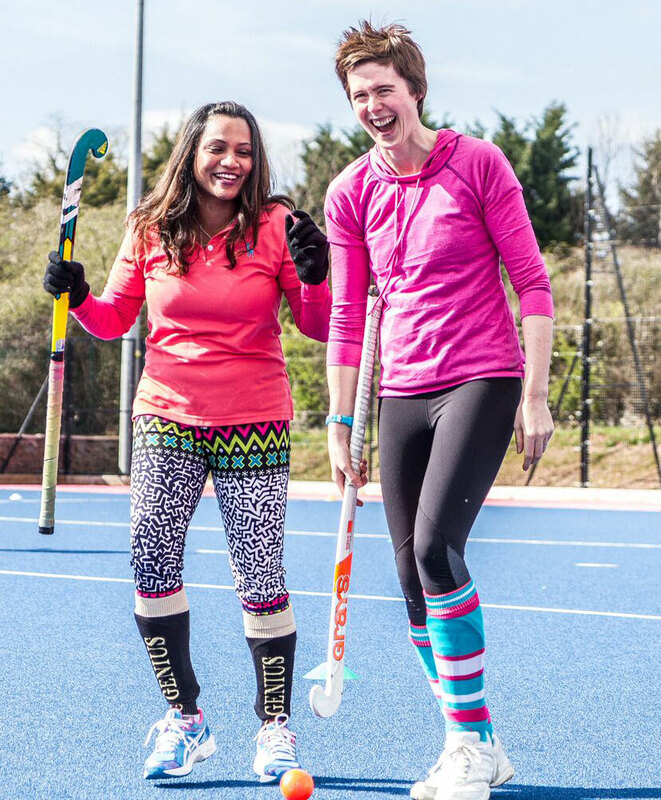 Back2Hockey sessions are fun, sociable and informal and aimed at adults who either haven’t played hockey for a number of years or who are looking to play for the first time. And it’s FREE!! It doesn’t matter if you don’t remember any rules or your nervous about starting our Back2Hockey coaches will guide you through a series of fun and friendly sessions. We promise it’s nothing like the school days of muddy pitches and standing around waiting for a touch of the ball! After then throughout the winter adults who want to come Back2Hockey can join in with our club training. There is a beginners group you can join who are very welcoming and friendly and if you don’t want to play any matches, that is fine – you can just train for FREE!